Are you looking for someone that can inspire, motivate and help shape your next event? Cindy Newstead provided an informative talk to a business women’s networking group at HP. Cindy’s presentation was thoughtful and encouraging of challenges in modern day corporate attire. Cindy provided encouragement to embrace your own unique sense of style and to celebrate your own figure. 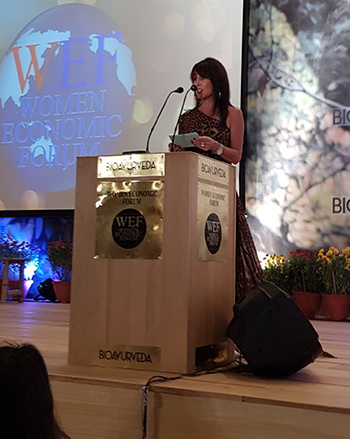 It was so wonderful that Cindy took time from her busy schedule to do this talk and shows that she really does genuinely care about inspiring women with fashion confidence. 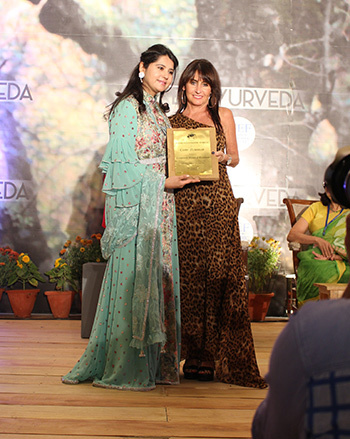 I highly recommend Cindy as a capable, caring advisor and speaker on women’s fashion. Cindy is a great and inspiring fashion leader! 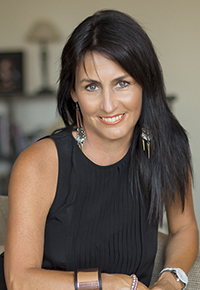 As Australia’s most experienced personal stylist, Cindy Newstead will engage your audience with her wealth of knowledge on personal and business style along with light-hearted and humorous stories gleaned from the 7,500 personal consultations she has carried out. Cindy, with a decade of keynote speaking experience, will tailor her speech to your particular audience needs in a way that will touch all those who attend. Dress for success – the power personal presentation has on your desired outcomes. The impact of a first impression – you only have one chance, make it count! Personal brand, the powerful unspoken message – give it the voice you deserve. Looking good feeling great – the impact of personal presentation on self confidence and self esteem. You are more than just your bits – your body does not define who you are. One of Australia’s most sought after personal stylists and early pioneers to bring personal styling to the everyday Australian, Cindy Newstead has carried out over 8,000 personal consultations over the last 19 years and has provided inspiration and motivation to men and women from all walks of life across Australia and beyond. Cindy’s professional style journey has taken her as far as Europe and the US. She is a leading trainer and mentor of many successful stylists and has been a head stylist as part of the Australian L’Oreal Fashion Week. 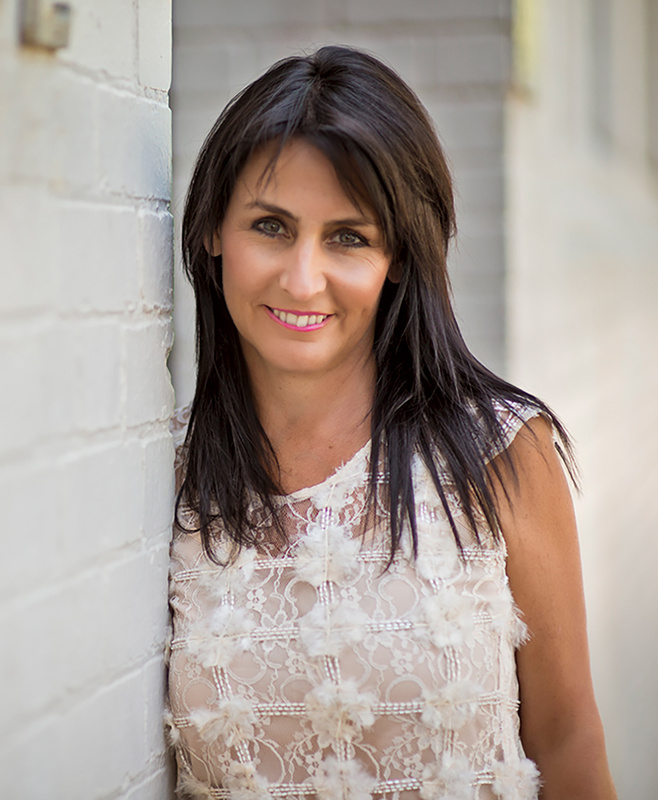 Her impeccable skills as a stylist are enhanced by her qualifications as a certified colour consultant, an NLP Master Practitioner and an educator and facilitator of Australia’s finest and most respected styling academy. Cindy is also the creator and presenter of the bi-annual Style Review runway, a real world fashion parade that is fast becoming a highlight on the fashion calendar. She is Chadstone – The Fashion Capital’s ‘A’ list stylist and is the author of “You Are More Than Just Your Bits” a book that helps people with the emotional issues that surround their appearance while helping them through their style challenges to find a style that suits their personality, body shape and lifestyle. Frequently called on by the Australian fashion media for commentary on the latest trends and styling advice and together with her skills as an inspiring keynote speaker with a practical and energetic approach, has earned her a reputation as Australia’s most friendly and inspiring personal stylist and image consultant. As well as an infectious passion for personal styling, Cindy has extensive expertise in assisting clients to dramatically change self-limiting beliefs that prevent them from achieving their goals. As well as being a certified colour consultant, Cindy’s in-depth knowledge of the intricacies of body shape and aesthetics have enabled her to build a service which many of her clients describe as life-changing. Cindy is a mother of four as well as stepmother to four, so she can well appreciate the logistics and expense involved in raising a family, juggling a career and the many relationships that go with this, while at the same time still looking great. This is why Cindy’s services are practical and effective and at the same time priced at an affordable rate to help a style makeover an achievable prospect for everyone.